A spacious four double bedroom home in this highly sought after location offering in excess of 1400 square feet of versatile accommodation as well as the potential to extend subject to the relevant consents. 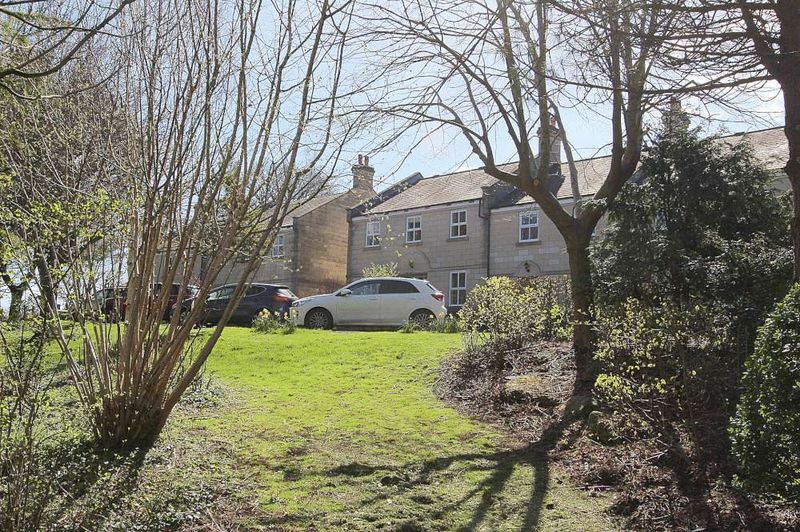 The property enjoys private and beautifully maintained gardens to the front and rear of the property as well as an additional three acres of delightful communal gardens. 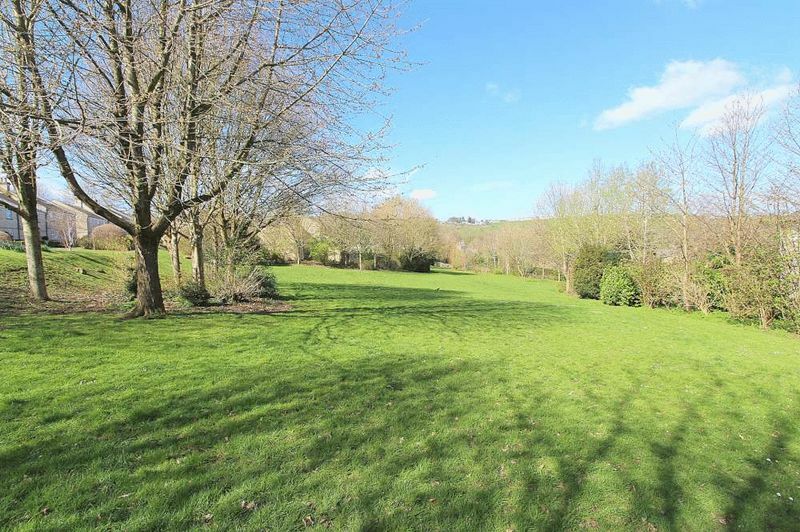 The house stands in approximately three acres of communal gardens for the use of the residents of Lansdown Heights. 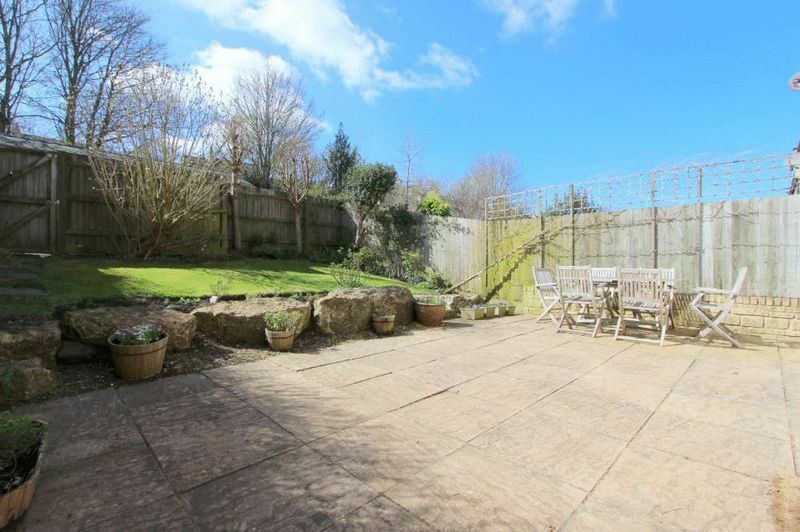 To the front of the property there is a small garden planted with lawn edged by privet hedging, the South Westerly facing rear garden is mainly laid to lawn edged by various shrubs and flower borders with a generous paved sun terrace and a gated rear access. 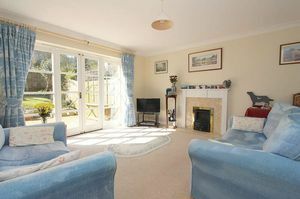 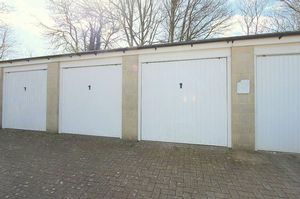 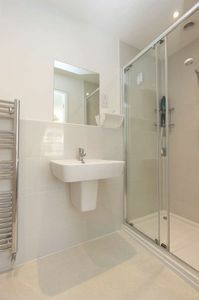 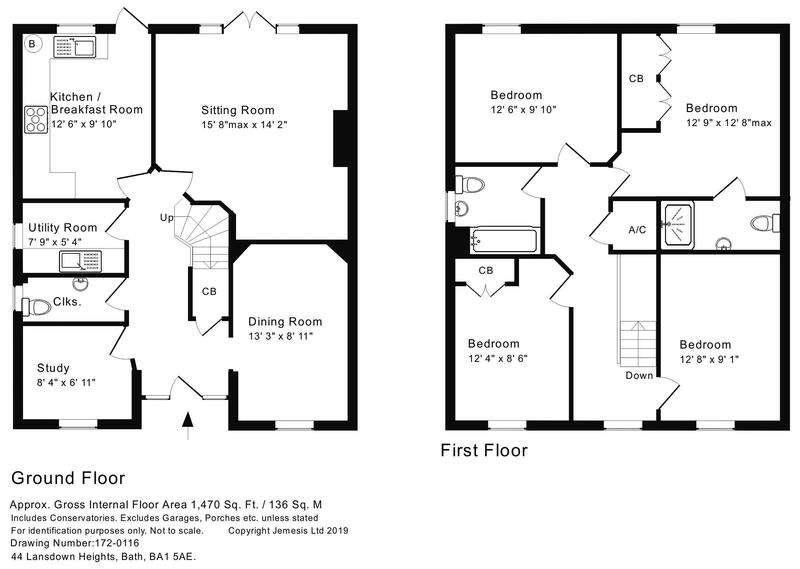 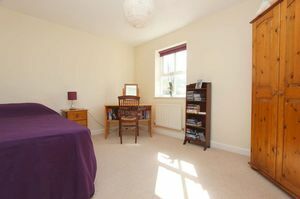 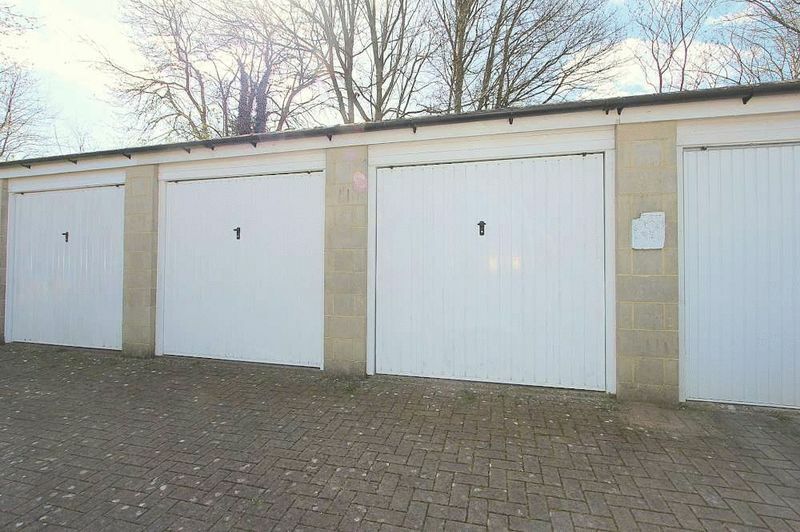 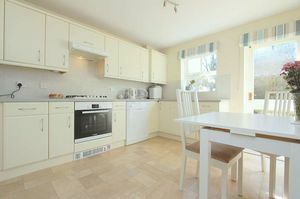 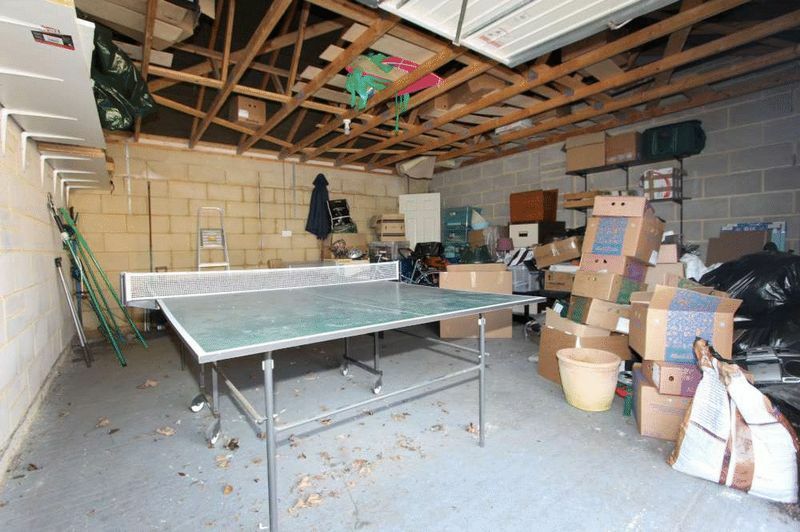 The property also benefits from a large double garage with light, power and two up and over doors. 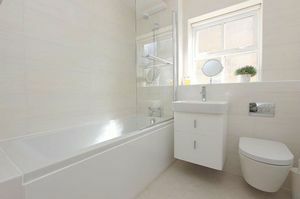 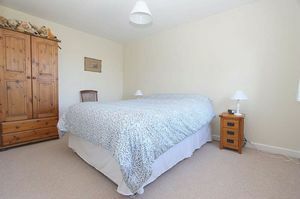 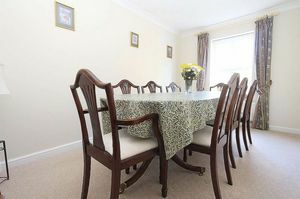 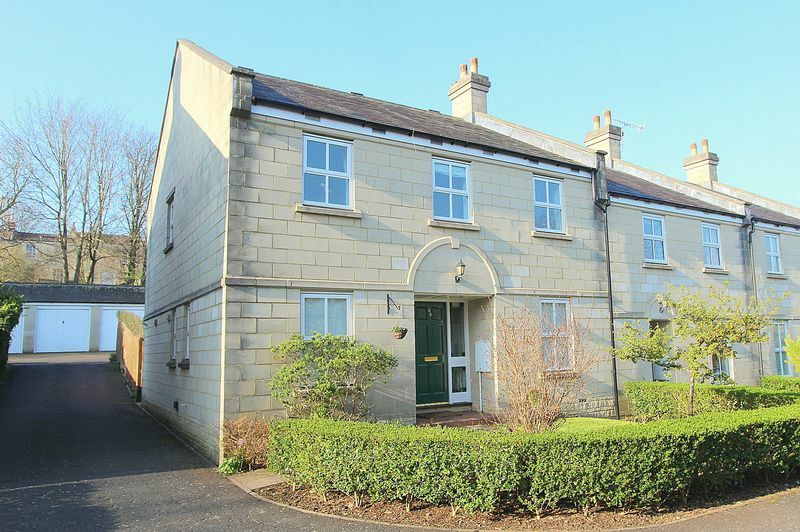 Lansdown Heights occupies a peaceful and very popular position. 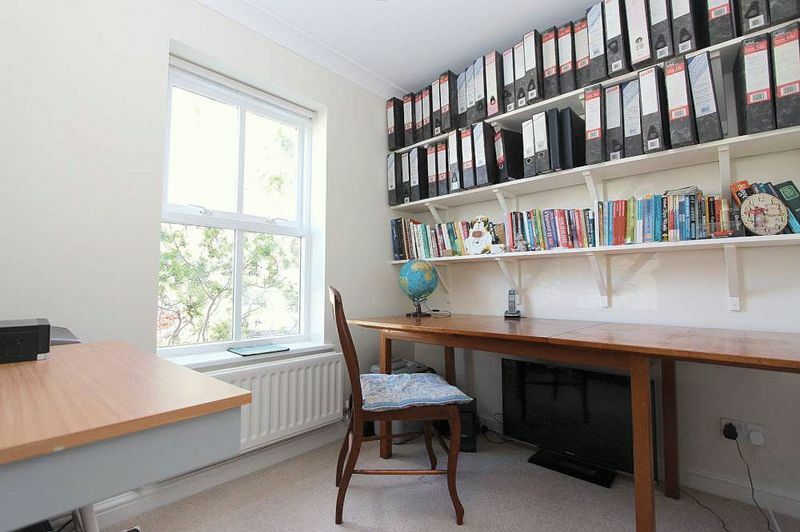 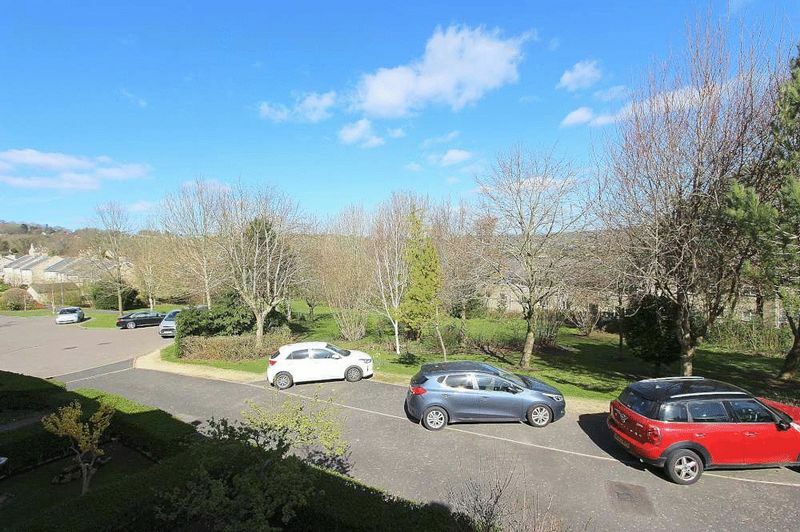 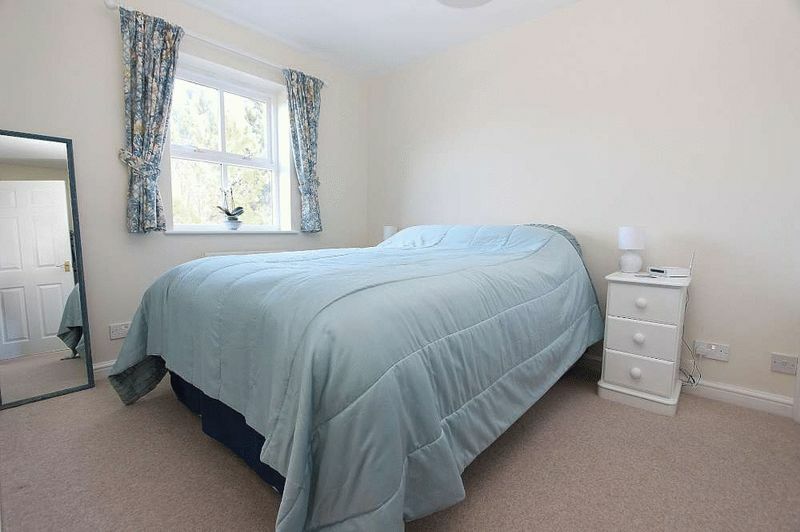 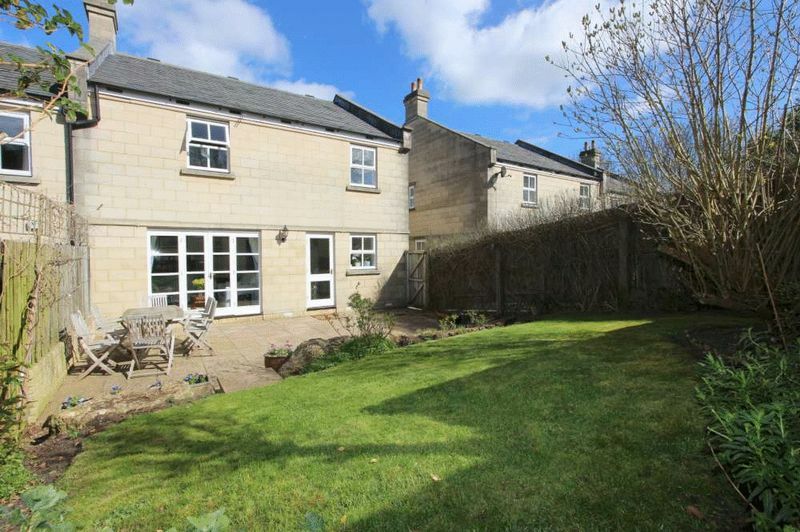 It is within easy walking distance of St Stephens Primary, Royal High and Kingswood Schools, whilst the centre of Bath is just over a mile away - served by a regular bus service. 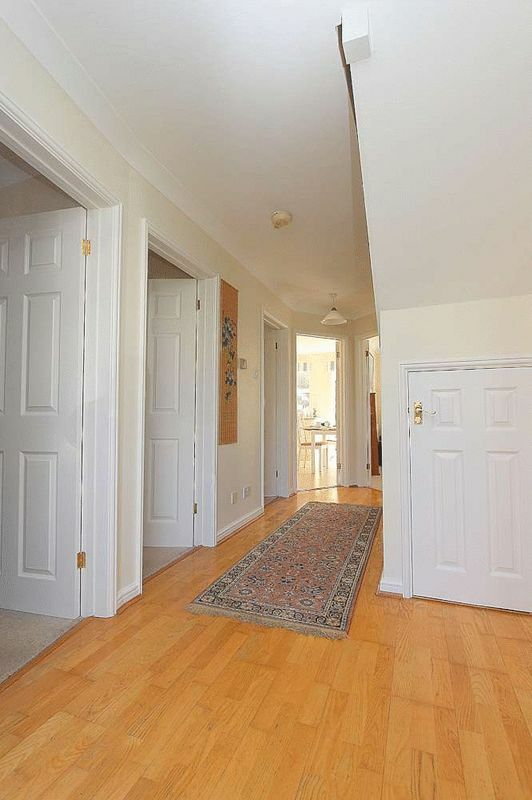 Swift access to the M4 is available without having to cross the city, whilst walks through lovely open countryside are also close at hand.